All AT&SF divisions, including Albucreepy Downtown Ghost Walk. will be closed due to the San Felipe de Neri Fiestas. Please view our calendar here for the Trolley schedule. 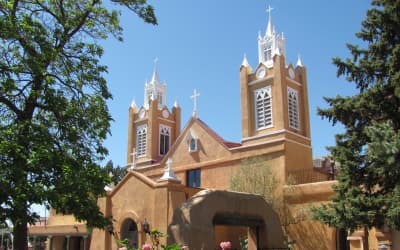 Click here for info about the annual celebration in Albuquerque's Old Town Plaza.